If you’ve been looking for a drink to enjoy that effortlessly gives off vibes of history and refinement, why not start with an Italian liqueur that has been around for over 500 years? 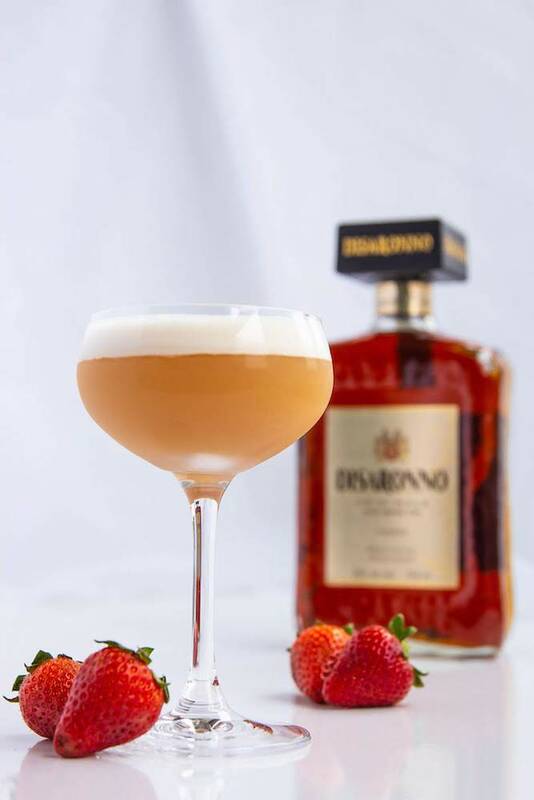 Produced in Saronno, Italy, Disaronno is the original amaretto and has used the same secret recipe since 1525, a blend of all natural and no artificial flavours. With its velvety smooth taste and unmistakable aroma, Disaronno has long held the reputation of the world’s favourite Italian liqueur. Maybe it’ll be your new favourite as well. 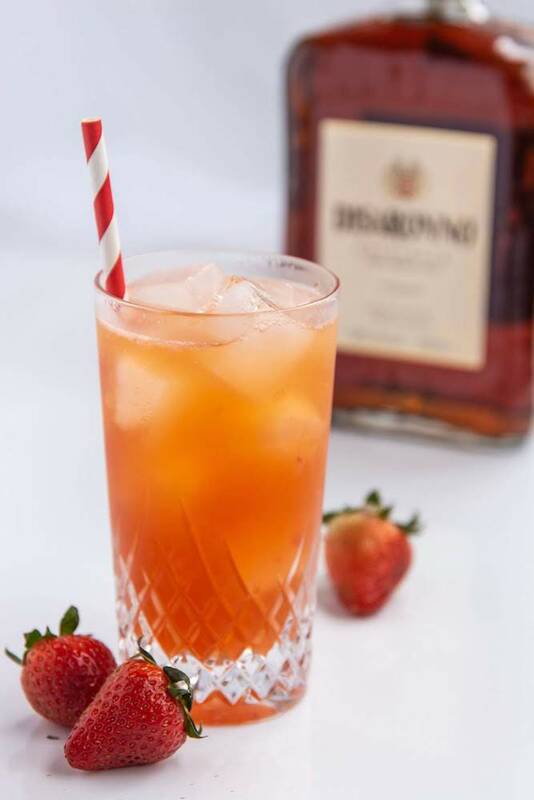 In celebration of International Disaronno Day on April 19, enjoy these five guaranteed-to-impress cocktails by mixologist expert Monica Carbonell, founder and beverage director at Liquid Culture in Toronto. Get ready to take your home bartending skills to the next level. Scoop your favourite peach sorbet or gelato into a delicate, glass ice-cream bowl. 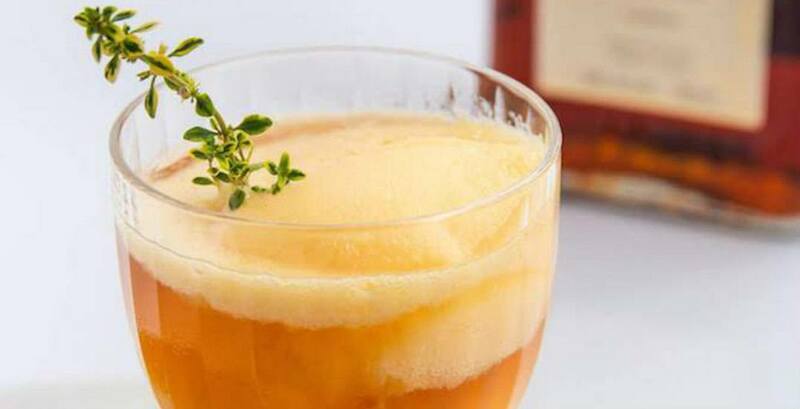 Top with Disaronno and wit beer, and finish with a sprig of fresh lemon thyme. Serve with a tall spoon. Enjoy! In a julep tin (or your favourite thick-glassed cup), remove mint leaves from two sprigs and lightly press before placing at the bottom of the glass. Add Disaronno, Canadian Rye, and top with crushed ice. Stir before serving. Garnish with the last sprig of mint. In a shaker, add muddled strawberries and all the ingredients except club soda. Fill shaker with ice, shake, and strain over fresh ice in a collins glass. Top with club soda. Garnish with a fresh strawberry and red-and-white-striped straw. Add all ingredients to a shaker, fill with ice, and shake well. 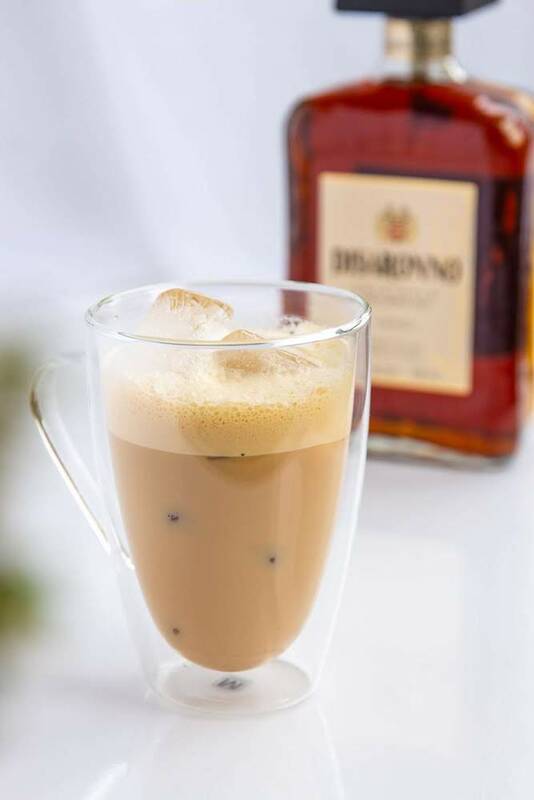 Strain over a collins glass or coffee mug filled with fresh ice. Pair with your favourite sweet treat! Add all ingredients to a shaker and dry shake (shaking without ice) for approximately 20 seconds. Next, fill your shaker with ice and shake for another 20 seconds, followed by straining into a coupe glass. Global celebrations of #DisaronnoDay will be shared from The Longest Shift events, bringing together bartenders and the public around the world, all at the same time on April 19. Canada’s The Longest Shift event will take place in Montreal at Bar George on April 18. 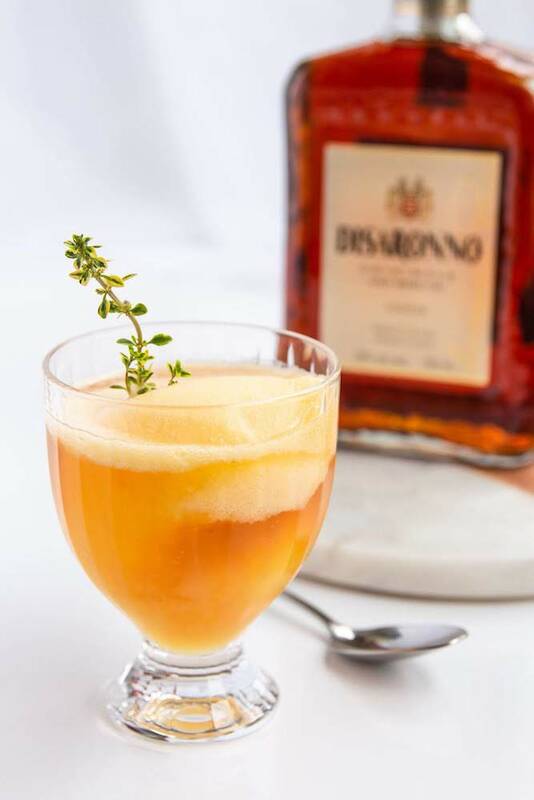 Celebrate Disaronno Day on April 19 with your favourite Disaronno cocktail and don’t forget to share your creations with #DisaronnoDay! 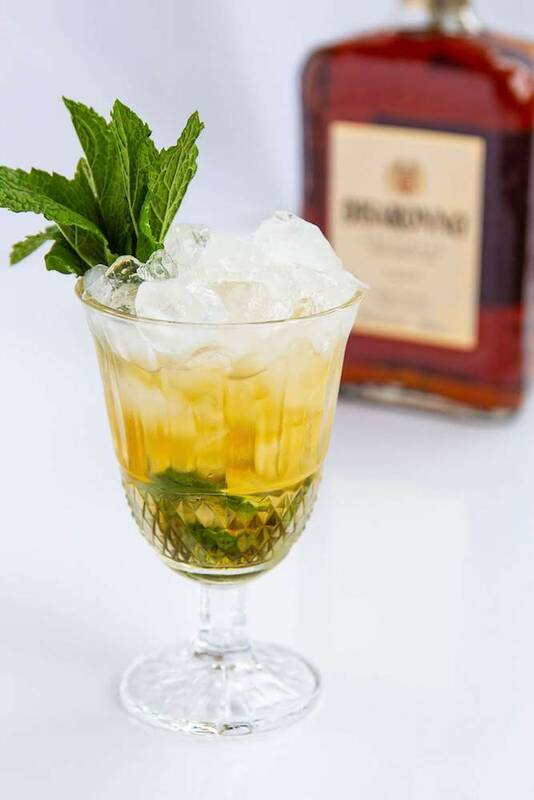 For more information and recipes, visit Disaronno.com, or visit Disaronno’s Facebook or Instagram.